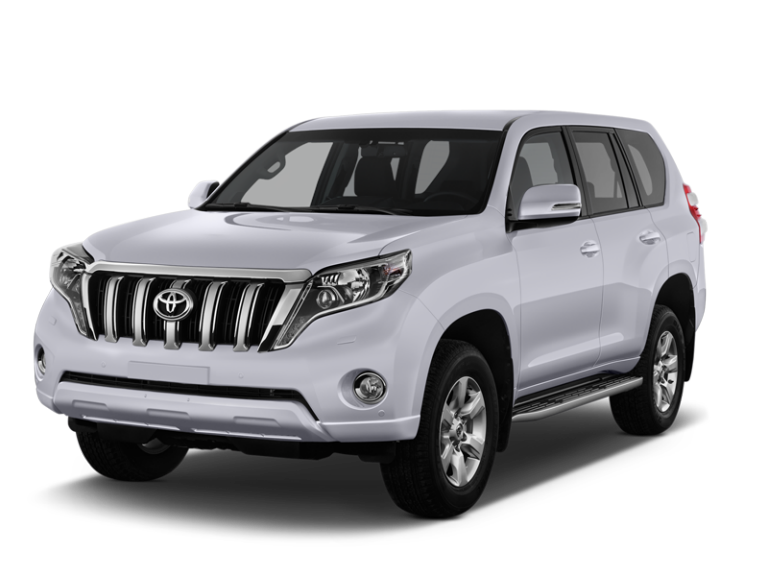 Large 4x4 car hire is a popular choice among customers of Enterprise Rent-A-Car. 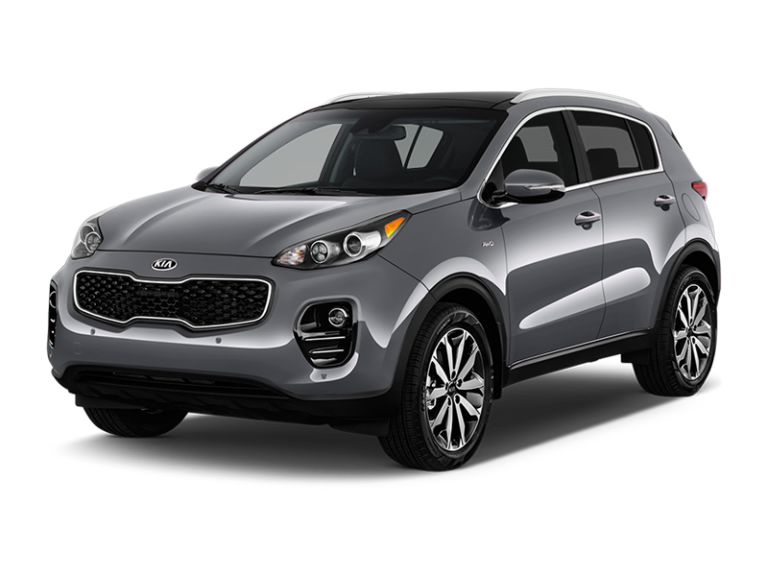 Usually, this takes the form of a sports utility vehicle (SUV) from the Enterprise fleet. It isn’t surprising that discerning clients make this choice when you consider the attributes a sporty 4X4 places in the hands of the driver. SUVs perform exceptionally well over any terrain and in any weather. They have great road holding ability, and with engine sizes ranging from 2L to 2.5L (with some models offering 2.9L) you have enough power at your fingertips for when you need it, such as motorway driving. The elevation an SUV provides gives you a great view of the road ahead. This is always popular with passengers, who can sit back and relax in the plush interior while watching the world pass by. A large 4x4 SUV provides sufficient space for five adults plus a bag each, or equipment. 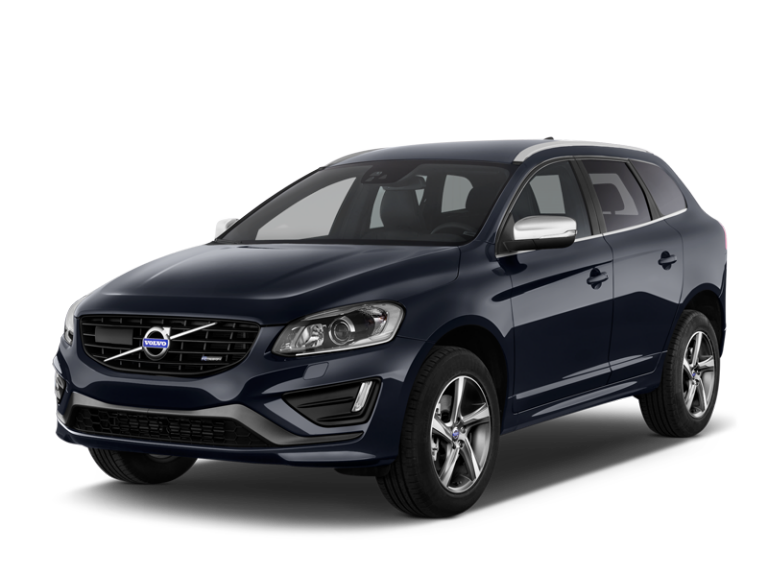 Even if you are not accustomed to driving an SUV, you will pick it up in no time – in fact, you are likely to relish the new and very different driving experience and there is always a danger you might not want to drive anything else. Enterprise customers hire large 4x4s and SUVs for a variety of different reasons. An SUV is a very versatile vehicle and the perfect choice for a wide range of situations. If you are planning a holiday, why not leave your own car at home and hire an SUV from Enterprise? Children find that the roomy interiors give them plenty of space to relax and play games, and because they are not huddled together for long-distances, travelling in an SUV becomes a cool experience in more ways than one. The space a 4x4 provides is also useful for removal jobs. You might have hired a van from Enterprise to facilitate you house move; if so, then an SUV makes the perfect support vehicle for transporting boxes, clothes, bedding and other lightweight items. Enterprise has many corporate clients. Arriving at that important sales meeting or trade fair in a sleek, well-polished SUV will demonstrate your company’s success and show that you are players who take the game seriously. What about hiring an SUV for that shooting expedition you have arranged? It’s likely you will driving on country roads; no problem for a 4x4, and there is plenty of room to store equipment safely. Take a look at Enterprise’s range of large 4x4s – you will be pleasantly surprised.